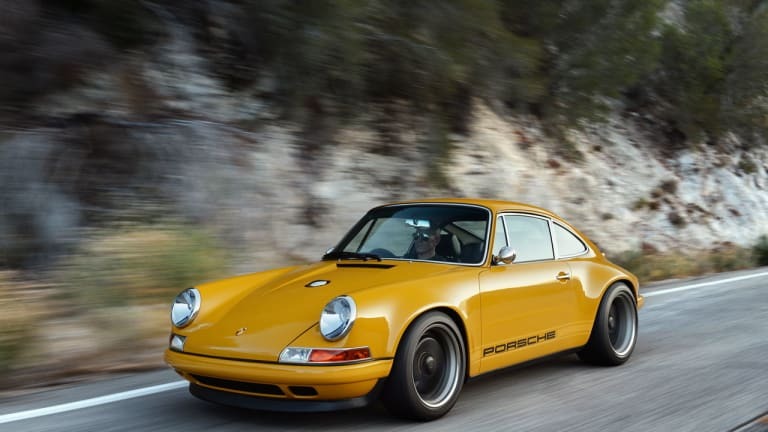 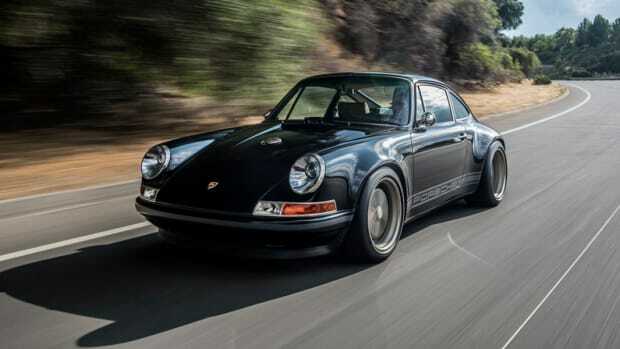 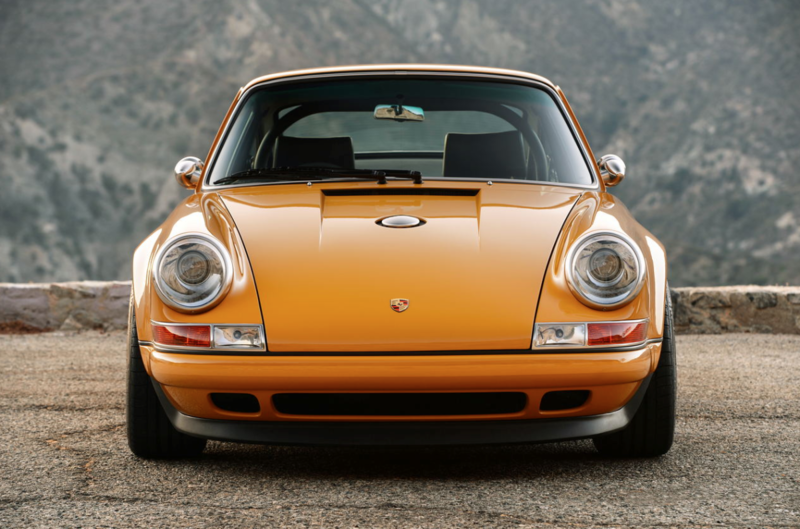 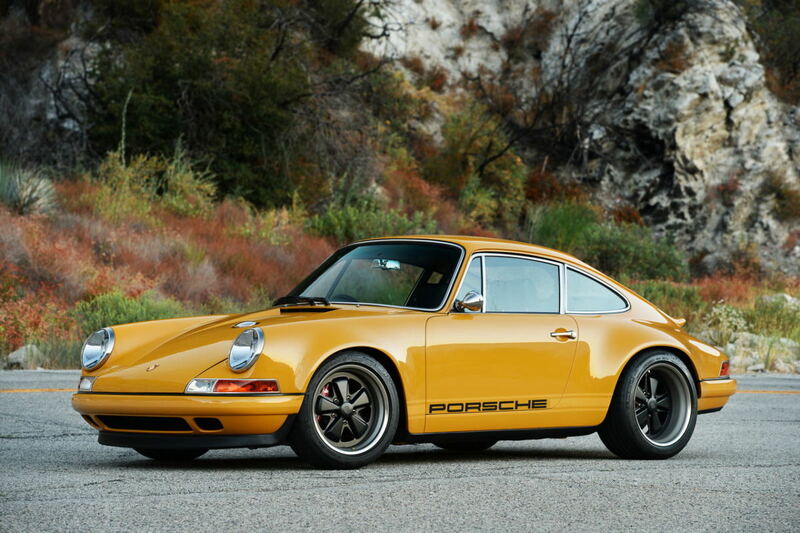 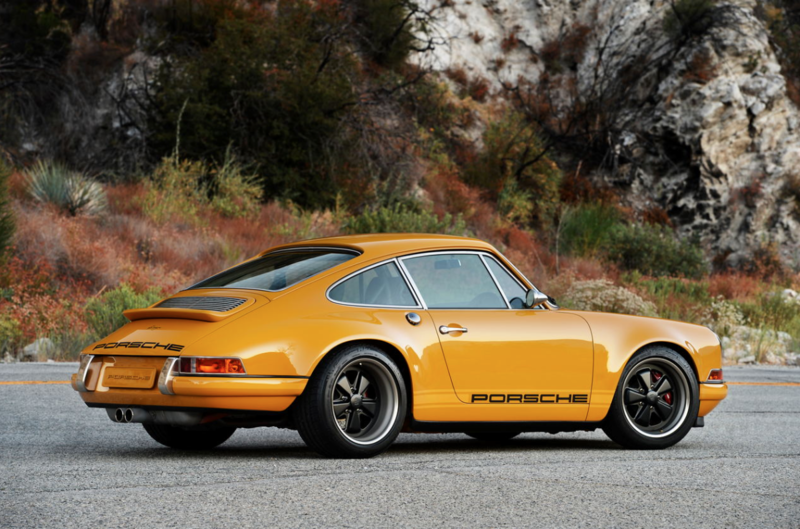 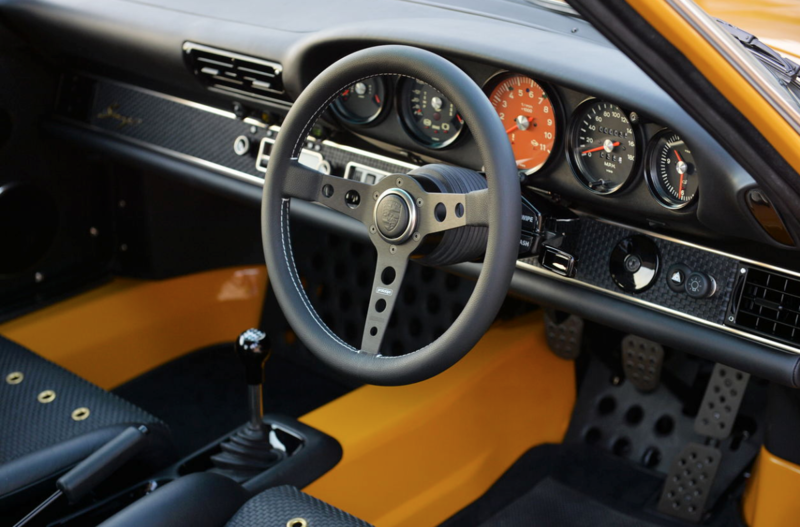 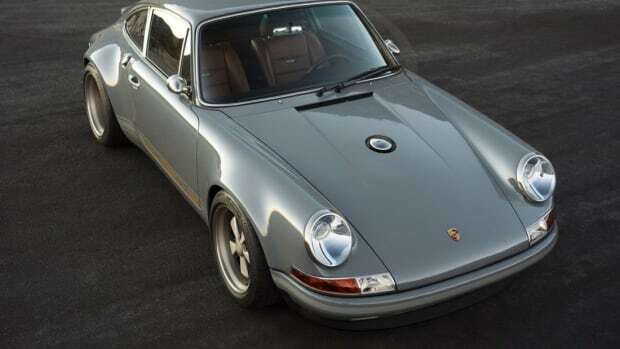 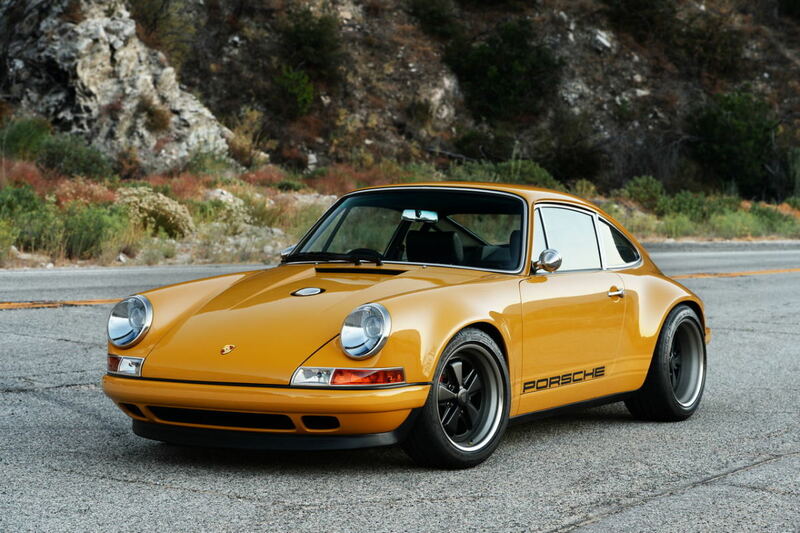 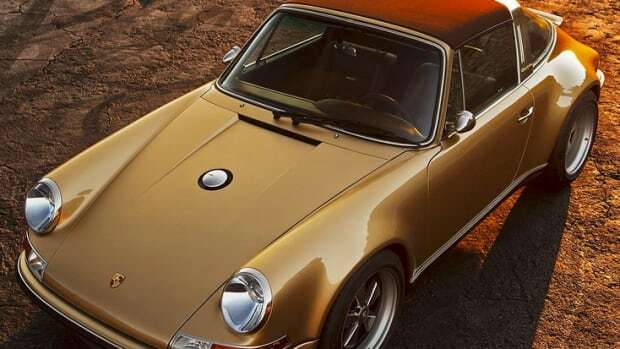 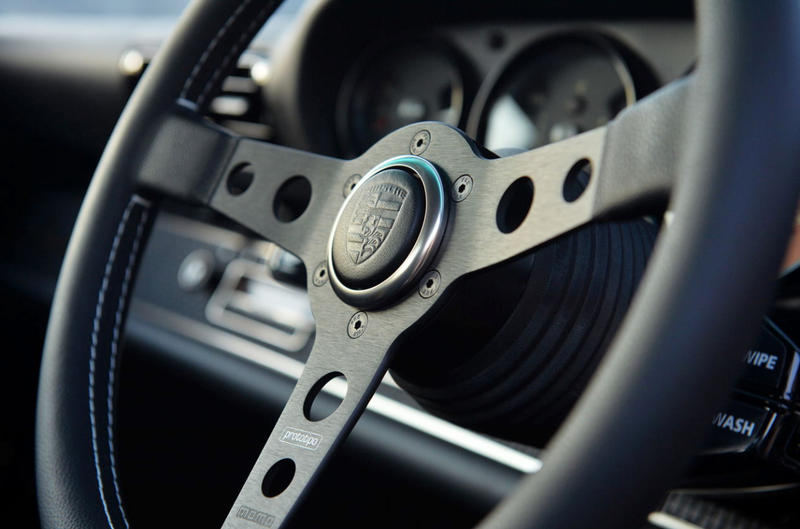 Another day, another custom Porsche from the dudes over at Singer Vehicle Design. 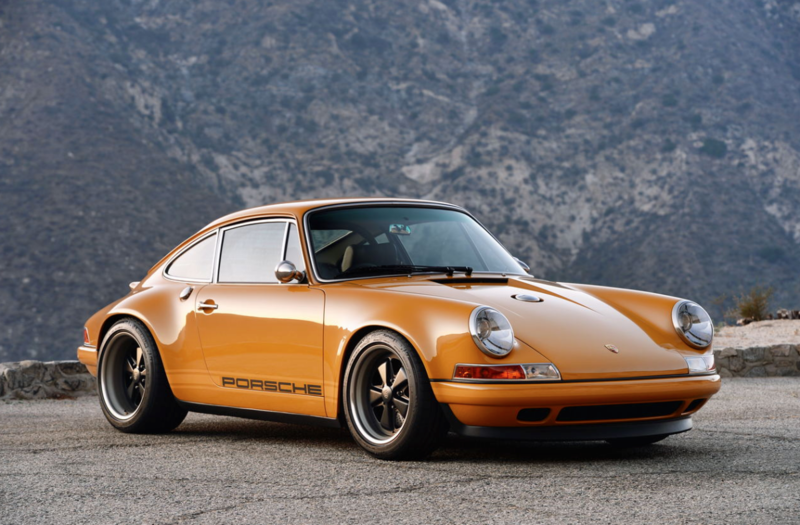 They make out favorite rides in the world and this one, with a glorious orange paint job and a perfectly vintage look, is definitely towards the top of the favorites list. 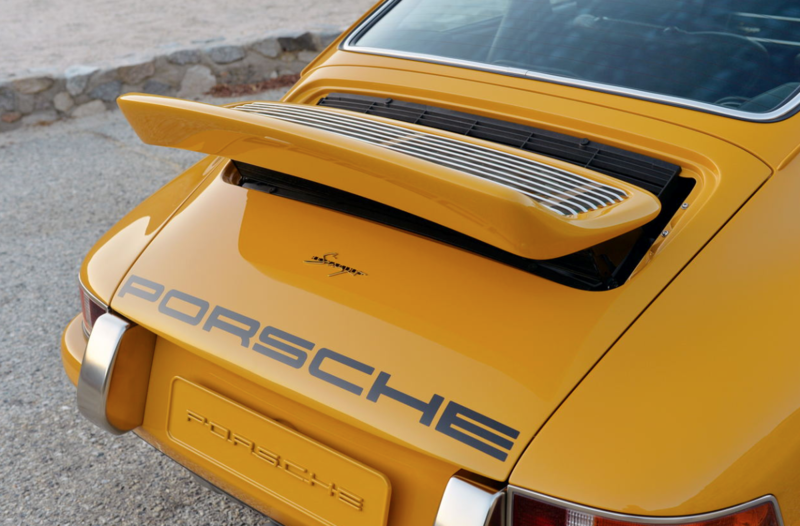 See it in all its glory below.